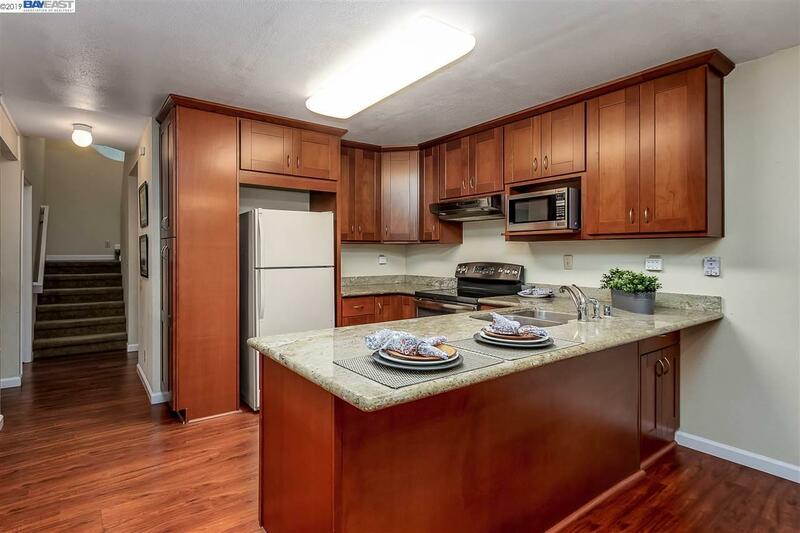 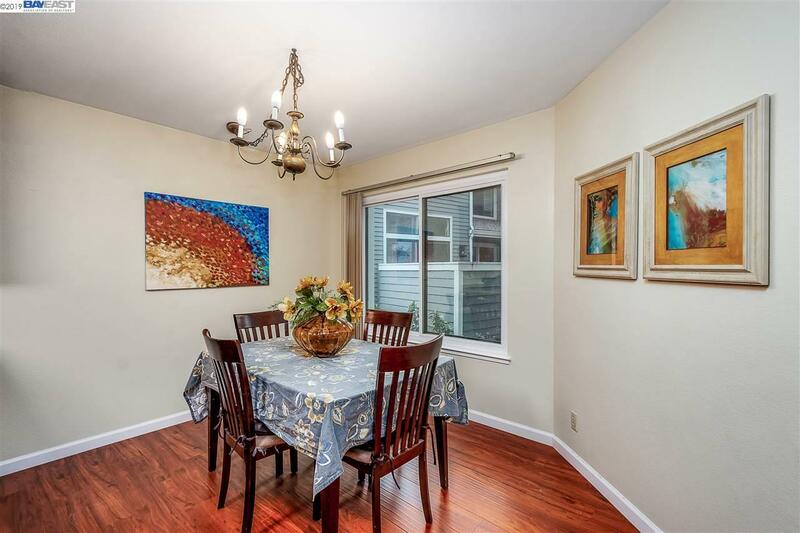 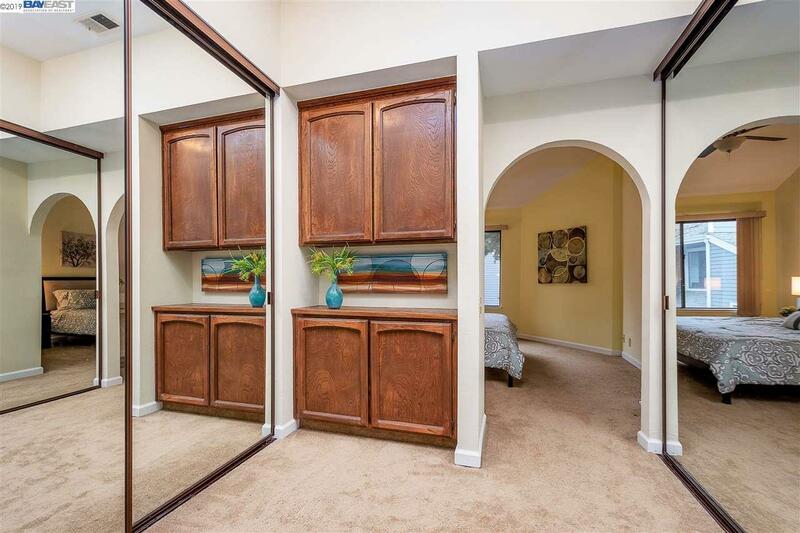 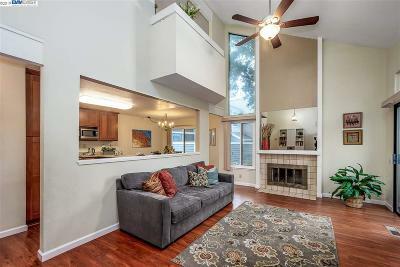 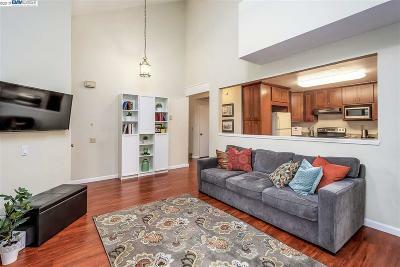 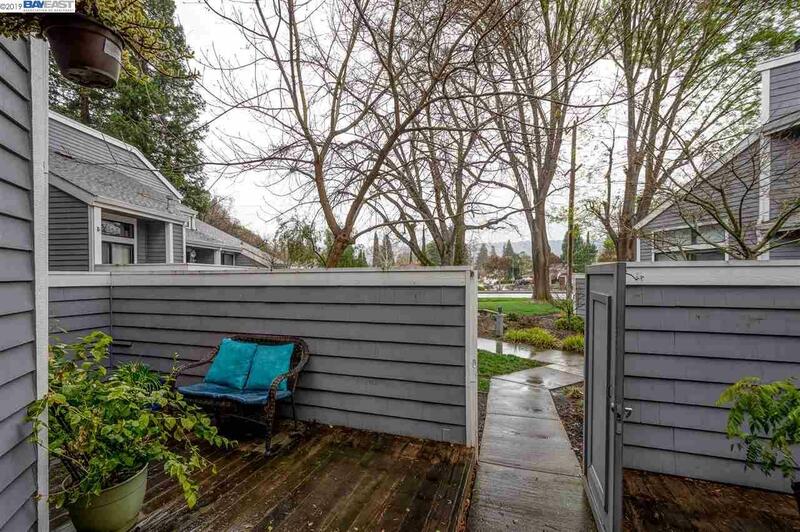 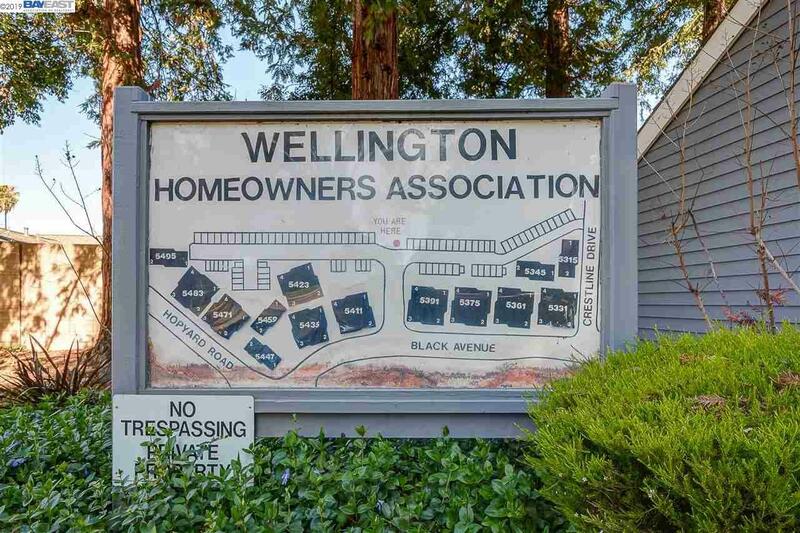 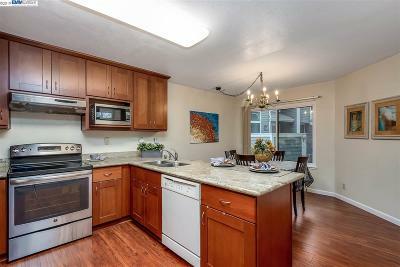 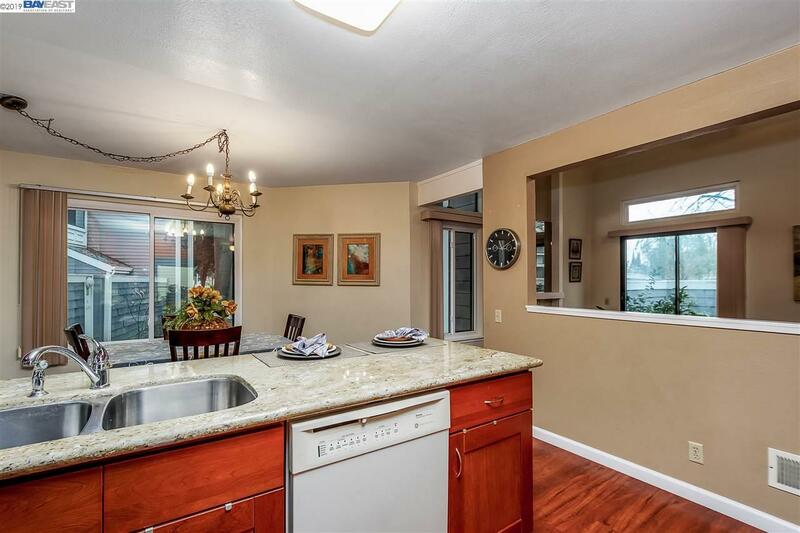 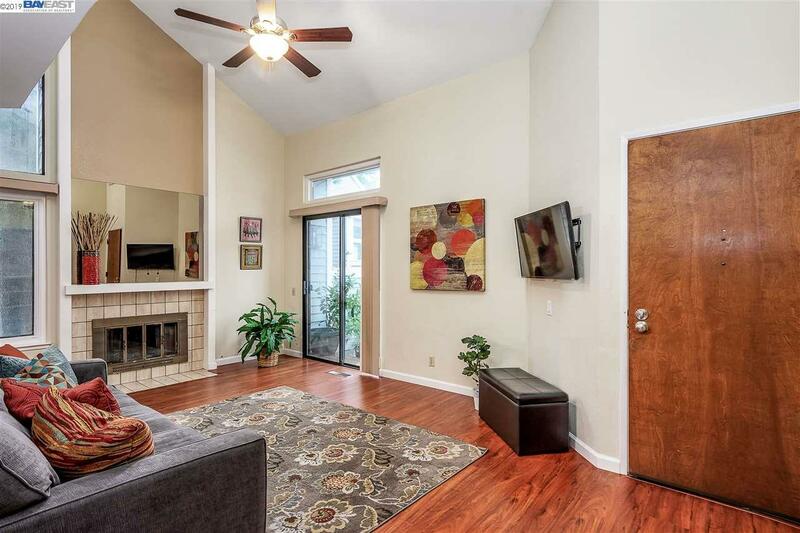 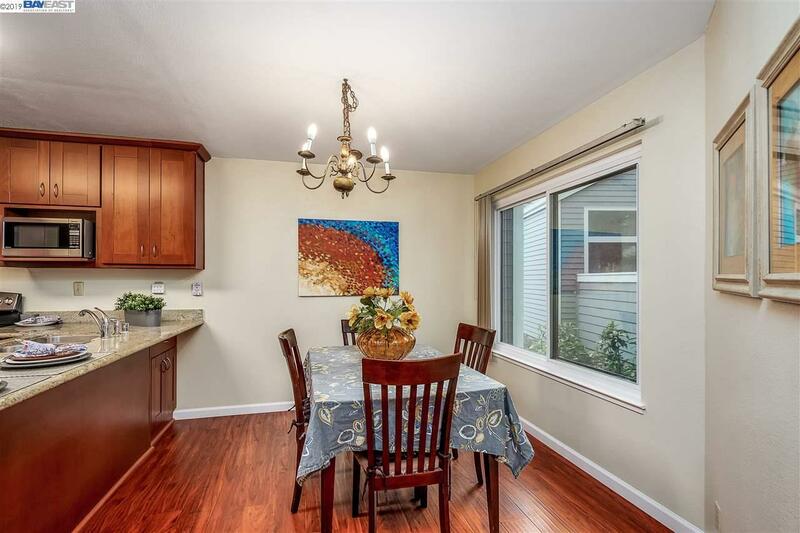 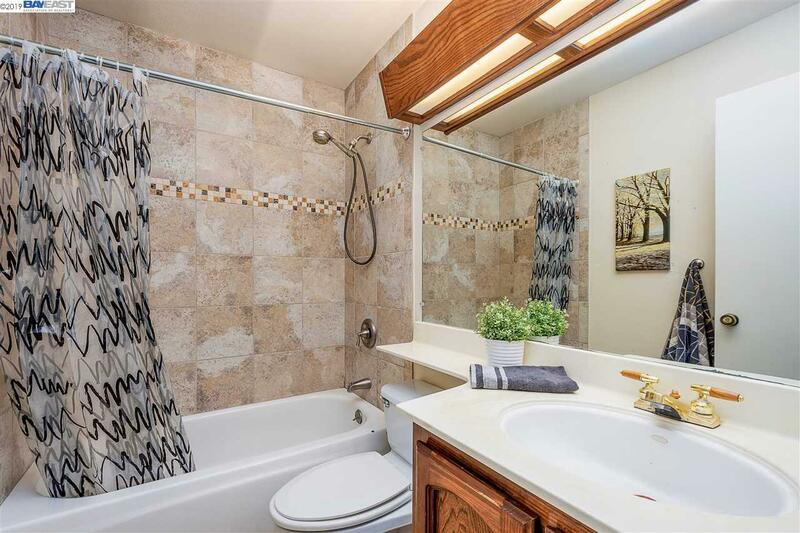 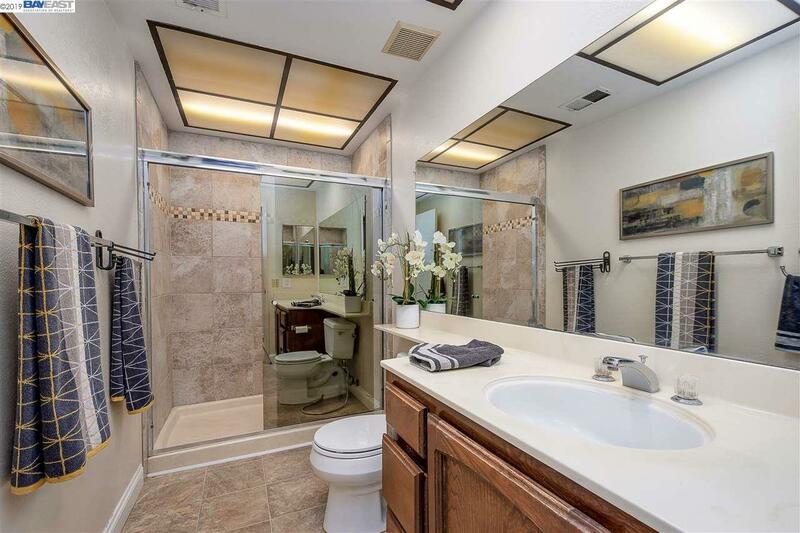 Beautiful 2 bedroom/2 bath end unit condo nestled in the heart of Pleasanton. 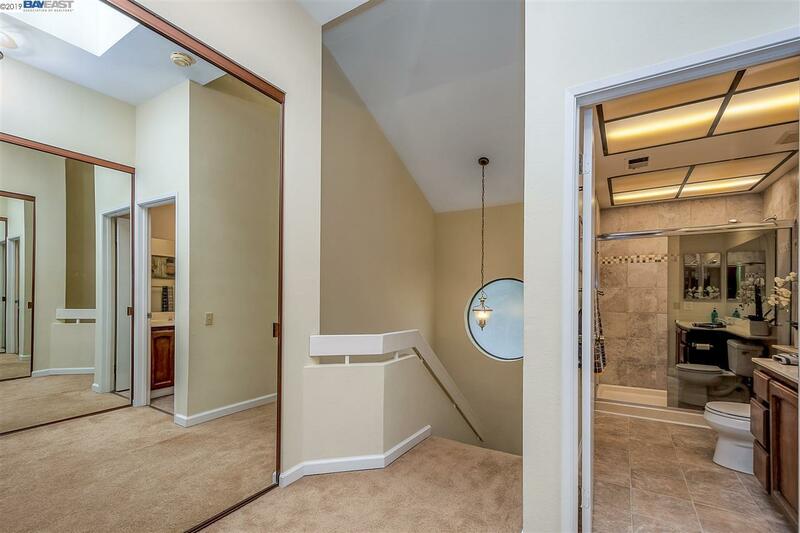 1 bedroom & full bath are present on the main level. 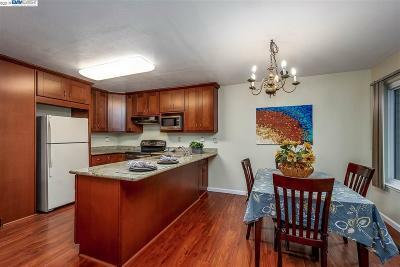 The updated kitchen features granite counters, shaker cabinets, breakfast bar and eat-in dining area. 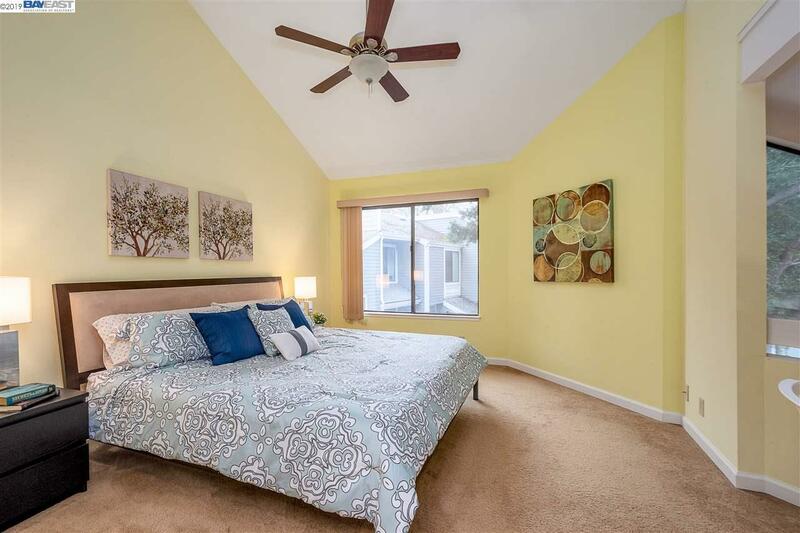 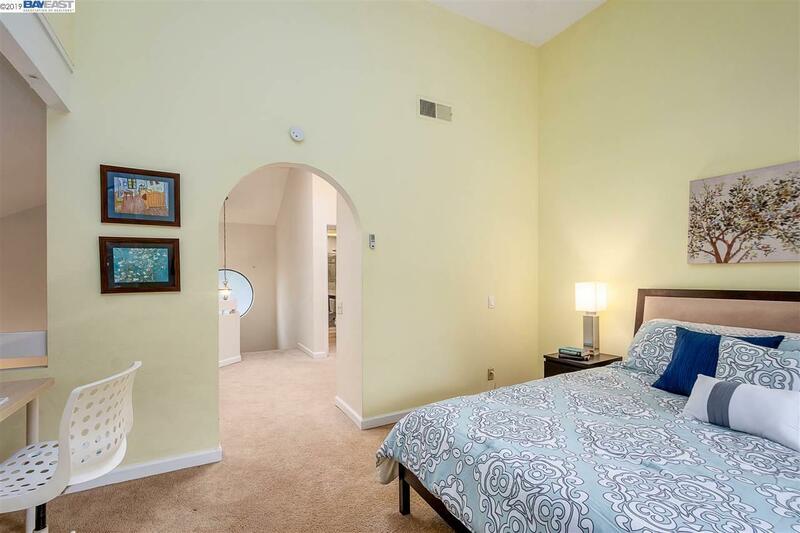 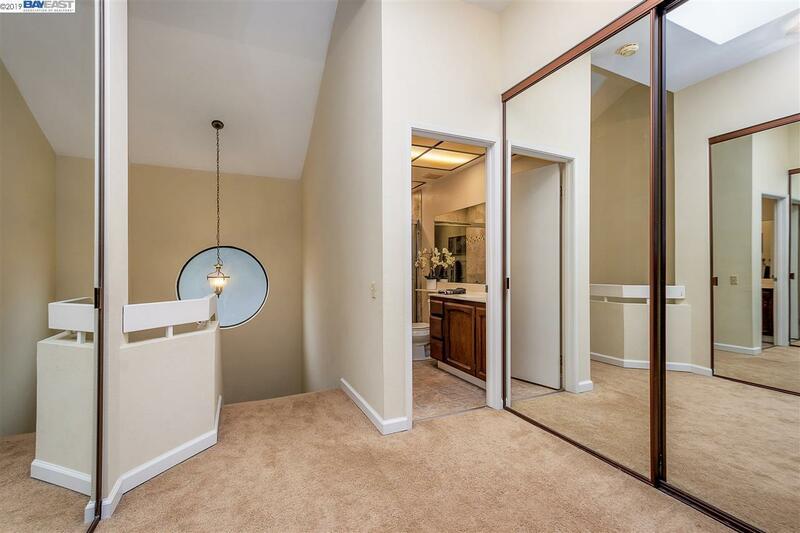 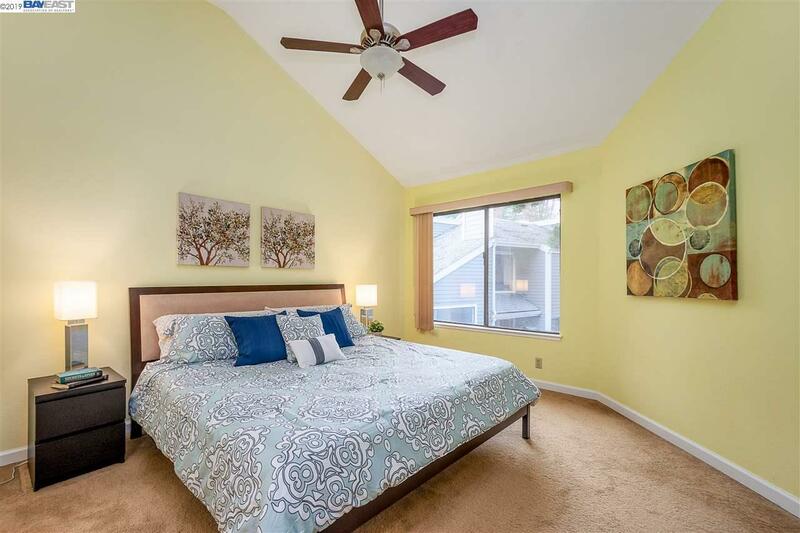 The spacious upstairs master suite offers a skylight, roomy tile step-in shower, dual closets & retreat area. 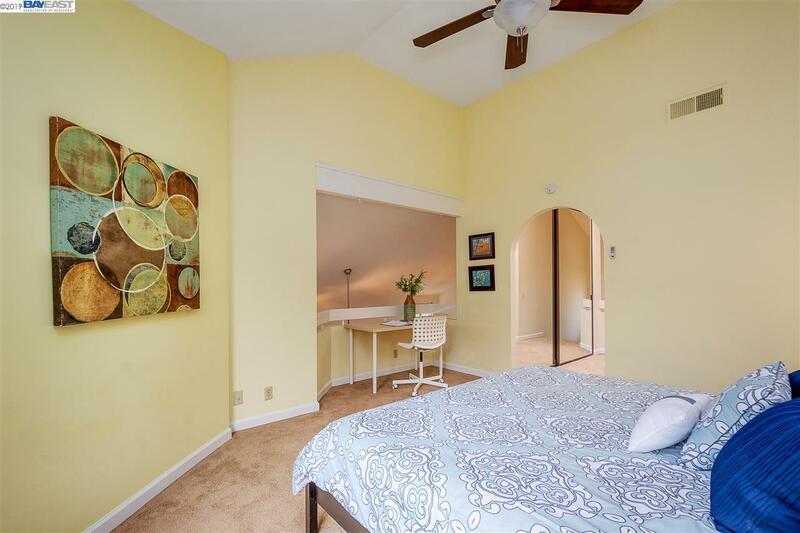 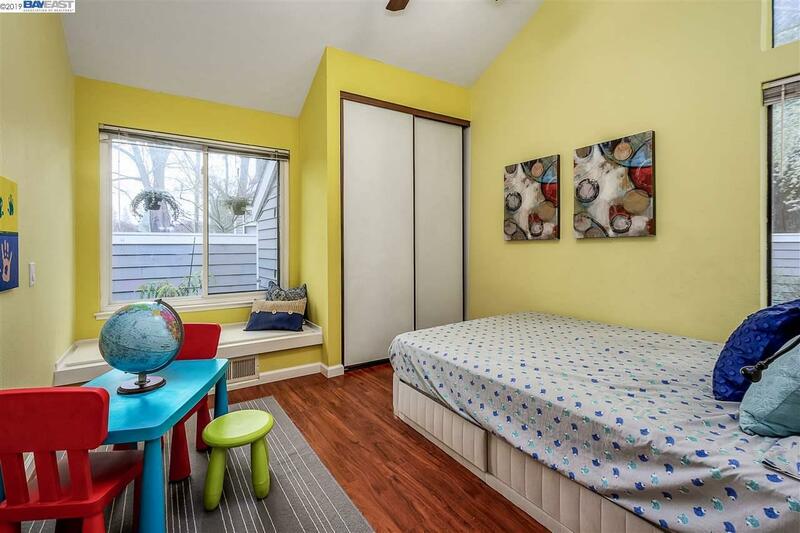 Vaulted ceilings, lots of natural light, indoor laundry. 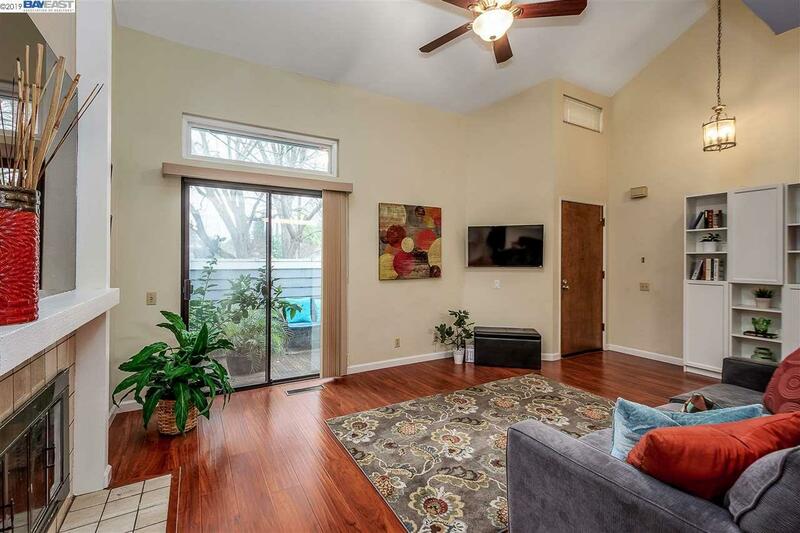 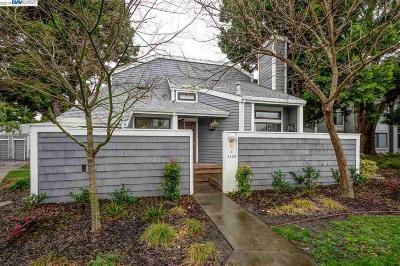 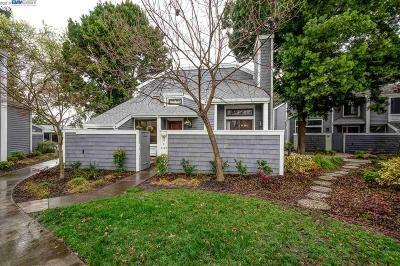 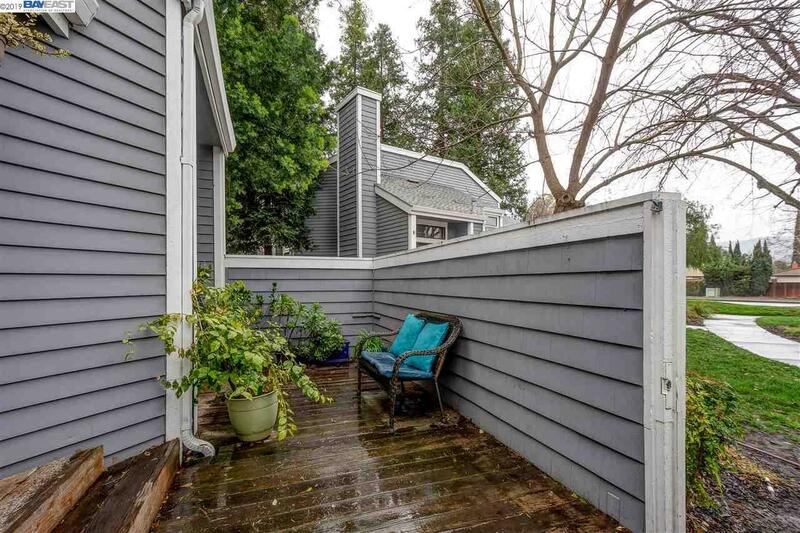 A detached 1-car garage and a carport along with a private gated entry patio are additional features of this home. 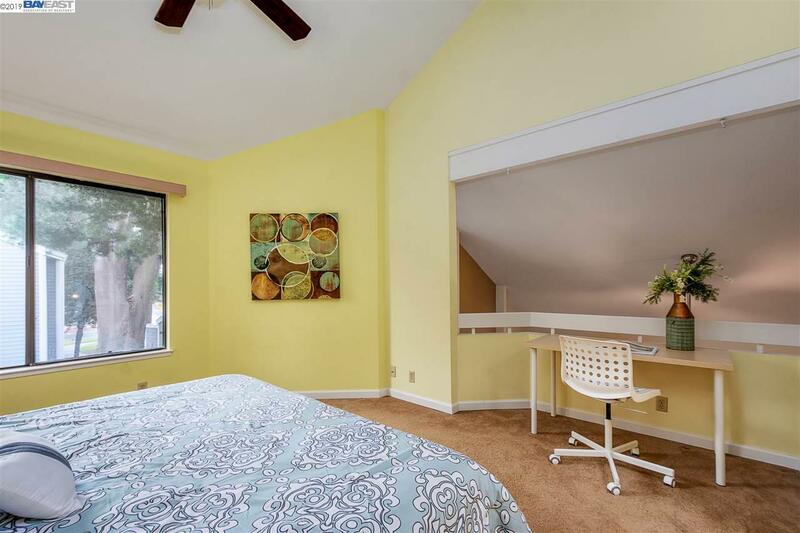 Enjoy the sought after location near award-winning schools and the downtown area.